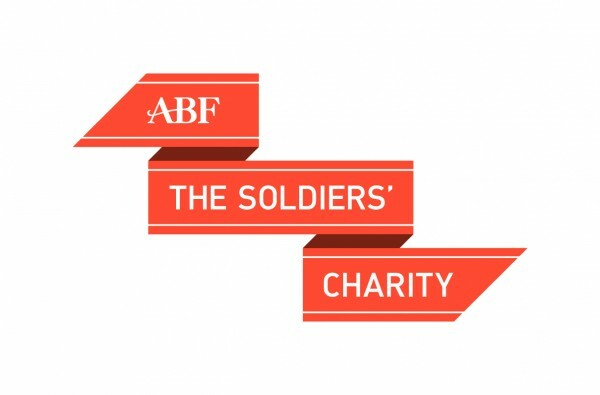 Felix Fund is just one of a wide range of charities that offer help and support to service personnel, veterans and their families to have received BFBS Big Salute grants. 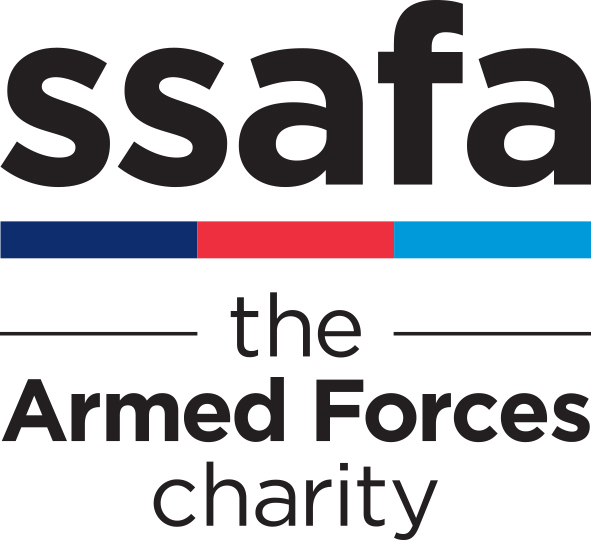 These latest grants have been funded by the 2016-2017 Big Salute campaign, thanks to generous donations and sponsored events undertaken by personnel and military communities from across the forces world. And this year, the Big Salute fundraising pot had additional support from the Services Sound and Vision Corporation’s (SSVC) Board of Trustees. 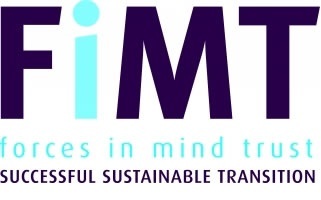 Felix Fund has used their share to help serving personnel from the wider EOD and Search community attend preventative stress training based on mindfulness. These programmes provide serving military with the tools and techniques to recognise warning signs of stress and to be able to develop their ability to relax, clear their minds and focus on positive aspects of their life. This then feeds back into a more productive and positive work and home environment. The latest course held in March was funded almost entirely from the grant from the Big Salute, for which Felix Fund is very grateful. The aim of Felix Fund is to help personnel from any military or police unit who have been involved with EOD duties. We provide welfare support and financial assistance to any cap badge / unit or regiment as long as they have been involved with bomb disposal.